The umbrellas are fantastic! They help people’s lives a lot. The materials are light, so it’s easy to carry; our bags or hair won’t be wet because of the special shape. These umbrellas won’t go inside out, and I think that helps because I don’t need to close and open it again, and making me wet during this time. People can choose the colors they like, but I’m wondering if it’s inconvenient to fold the umbrellas because of the long canopy, and can the canopy be folded? 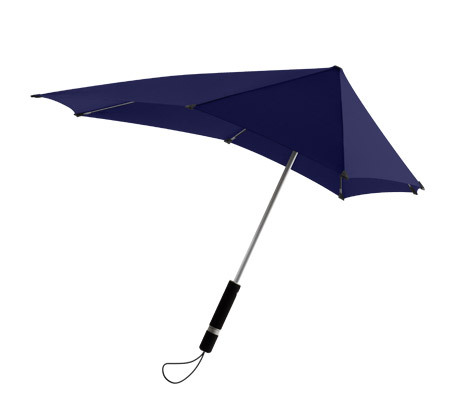 I know some umbrellas’ canopies are long, so the canopies can be folded into two parts. If the price can be lower, I think many people would like to have one because they are very functional.